If the threat to the species in the modernist / social realist era was a communal suicide through the bomb, now it is a slow burn asphyxiation via carbon poisoning. Where once humanity sorted to shoot itself, today we have parked the car in the garage with a hose connecting its exhaust to our window. It would not be a stretch to assume all the poets listed herein believe in human-caused climate change. In highlighting this I do not want to suggest that some are revolutionaries or fellow travellers, with other poets lacking commitment, rather that the constitution of the political need be responsive. We need to take the state as our primary focus. This is precisely because the best weapon against multinational capitalist-led materialist affluenza, that driving force of ecocide, is still democratically elected officials using legislation to change behaviours. Hence, the colossal threat of the TPP; the importance of native title; and the ongoing necessity of procedural concerns (compulsory voting, re-organisation of government, tax and others besides). If we take seriously the threat of global warming (which is already a lived reality for those at bare life positions of precacity) we must ask ourselves: what is the point of poetry? This is not to dismiss the cultivation of beauty or the pursuit of art for art’s sake, or the formal abstraction or naïve hopefulness of other poetries now, precisely because all these ambitions can contribute to the coming society. This may be mainly through therapeutic means, which move us toward the necessarily utopian premise of tomorrow, a utopia in negation of apocalyptic visions complete with landslides, cyclones and earthquakes. 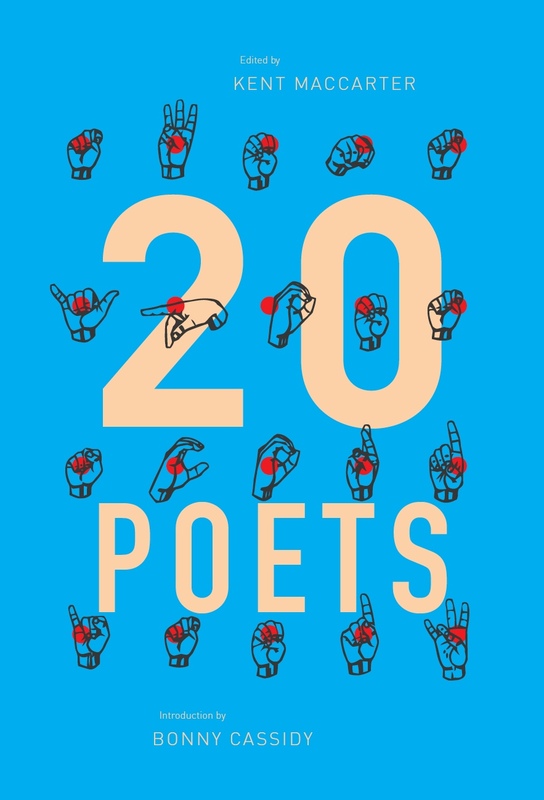 That might mean acknowledging that the poetries described here, of my generation, is a reflection of the current crisis as well as a solution of sorts to it. Its possibility as answer though is surely in its geist and the inflected utility of it. The separation, bureaucratisation and professionalisation of politics since Hewett-Prichard has meant not only the evisceration of politics by cookie cutter, machine made, grey flannel apparatchiks, but also the siloing and institutionalisation of poetry. It is not enough to say this poem is political; these words are weapons, or vice versa … that this word does not relate to the world. It is necessary to advocate for a poetry and politics that sociologically gauge the material influence, success, importance of the specific linguistic contribution. In other words, how does a sonnet change deaths in custody? Poetry displays a narcissistic and naive politics – at best an incredibly limited purview and constituency mean that a precious few might be altered by it. What poets do in their extracurricular time is incredibly important. How their private citizenship bleeds into their published (and hence public) language matters. This is partly why in my generation of Australian poetry, the work Matthew Hall, Natalie Harkin and Michelle Cahill loom as particularly important. When their influence is more keenly felt, one may be able to better gauge the shape of the world to come. After all, the reading habits of practical people of action do little to dispel the idea that poetry works at a glacial pace, that it takes two generations for the conceptual to become the functional in Tucker’s terms. What was innovative in literature becomes the solace or guiding light now, which is seen in Paul Farmer’s use of Garcia Lorca in Pathologies of Power, in Arundhati Roy’s use of Neruda in Capitalism: a ghost story, in Bob Brown’s use of various texts in Optimism, in Barack Obama’s use of Langston Hughes in Dreams of My Father. This is not to instrumentalise poetry but to observe its utility in the field one would not consider poetic in the first instance. There will, hopefully, be no end of history. Always was, always will be a struggle to determine our debates and definitions, our fates which find their necessary and charged linguistic expression in poetry of all kinds. We could discern in deformed realism and sentimental radicalism the faultlines of my generation is simply one way of reading the present. That we alone should determine our future goes without stating. It might just be necessary to ask who we are to begin with at all. Unless otherwise stated, all quotes from: Stephen, Ann, McNamara, Andrew E., & Goad, Philip (2006) Modernism and Australia: Documents on art, design and architecture 1917-1967. 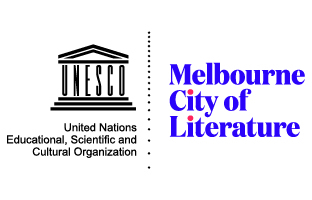 The Miegunyah Press/Melbourne University Publishing, Australia, Victoria, Melbourne. This entry was posted in ESSAYS and tagged Albert Tucker, Bonny Cassidy, Corey Wakeling, David Unaipon, Dorothy Hewett, luke beesley, Robert Wood. Bookmark the permalink.